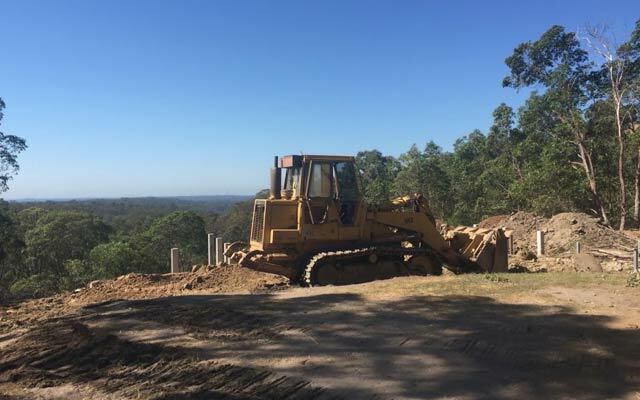 Packer Earthmoving, engineer, listed under "Engineers" category, is located at 3 Packer Lane Highvale QLD, 4520, Australia and can be reached by 0408728727 phone number. Packer Earthmoving has currently 0 reviews. Browse all Engineers in Highvale QLD.